You've signed up for your first race and have a training plan in hand. But beyond running shoes, you don't have the first clue as to what gear you might—or might not—need. A simple pair of shoes will help you get to the finish line. A few other essentials will help you train right. The Active Gear Scout is here to help you move beyond the rookie status with tips on where to place your ID, how to pick the right running shoe, and what attire works best. 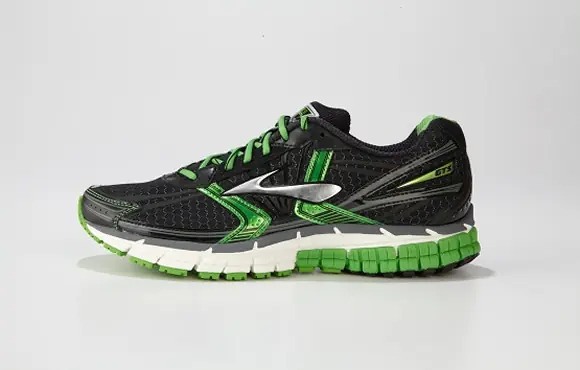 A proper running shoe can prevent injuries and help you run efficiently. Finding the right-fitting running shoe can also be a bit tricky. Go to your local running shoe store and ask an expert to take a look at your running stride. This will help narrow down the best type for your foot. Do you run with an ID or leave it at home? If you run outside, it's important to take your ID with you in case of an emergency. If your shorts or pants don't have a zip pocket, the Lycra Mini Sport Belt by Fitletic is a good solution. You can place some cash, keys or phone in this mini pouch. Slip it around your waist and hit the ground running. Runners, walkers or any outdoorsy person should always have the Road ID. In the event of an accident, if you can't speak for yourself, your Road ID will. It's not just a piece of gear—it's a lifesaver. Put all the information you'll need on this ID including allergies and an emergency contact. Choose from a variety of styles: dog tags, shoe pouch, ankle or wrist. Quench your thirst while listening to your favorite tunes. The Runner by Clean Bottle lets you carry your smartphone, gels, ID, money and keys. It's a great solution if you want to run with water and listen to music. Plus the bottle is easy to hold and simple to clean. Whether you have an iPhone or an Android, Armpocket has the right case for you. 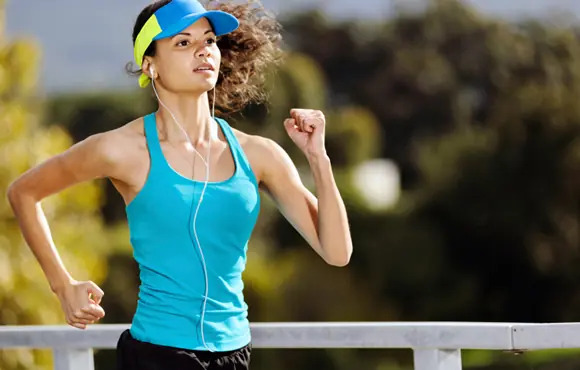 Place your phone in the armband, slip it around your bicep, plug in your headphones, and enjoy your run. The Armpocket also stores cash, key or ID in the pouch. This is a good solution for runners who don't mind something around their arms. Select the right model and color for your personality. If you want to track your heart rate and make sure you're in the appropriate training zone, a good heart rate monitor will do the trick. You can get a basic model or find one that offers GPS and mileage tracking. If you have to run in the dark, make sure drivers or cyclists can see you. Shine a light on your run routes with some GoMotion Gear including lightvests and waistpacks. Each item comes with a 100-lumen LED, reflective trim and chafe guard straps. A good pair of socks can be the difference between healthy and blister-laden feet. Choose a sock that will allow your feet to breathe, reduce friction and stays put. The Brooks Running Infiniti Double Tab Mesh sock hugs your feet for a slip-free run, has adequate ventilation, and padded protection against blisters in prone and toe area. To perform your best while listening to music, a good set of earbuds is a must. Headphones come in so many shapes, sizes, wires, no wires etc. And prices can range from $15 to $300 or more. It can be a big task to find the right pair for you. Narrow your search with these top headphones.